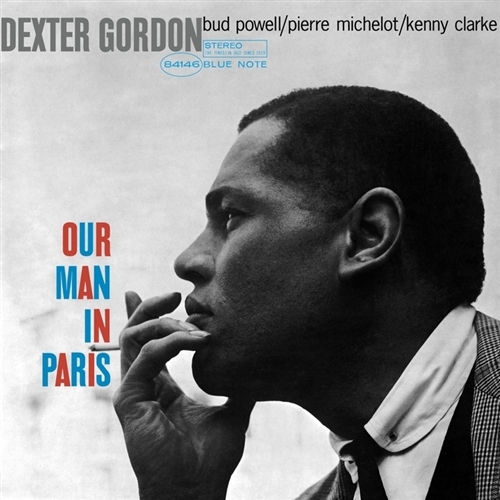 In 1963, the year when Our Man In Paris was recorded, Dexter Gordon turned 40 and moved to Europe for what would be a dozen-year stay. Gordon had been the first important bebop tenor-saxophonist and a giant of Jazz since 1945. After some time off the scene in the ?50s, he was signed to Blue Note. He returned with full force, playing with power, wit and his trademark huge sound, creating one masterpiece after another. 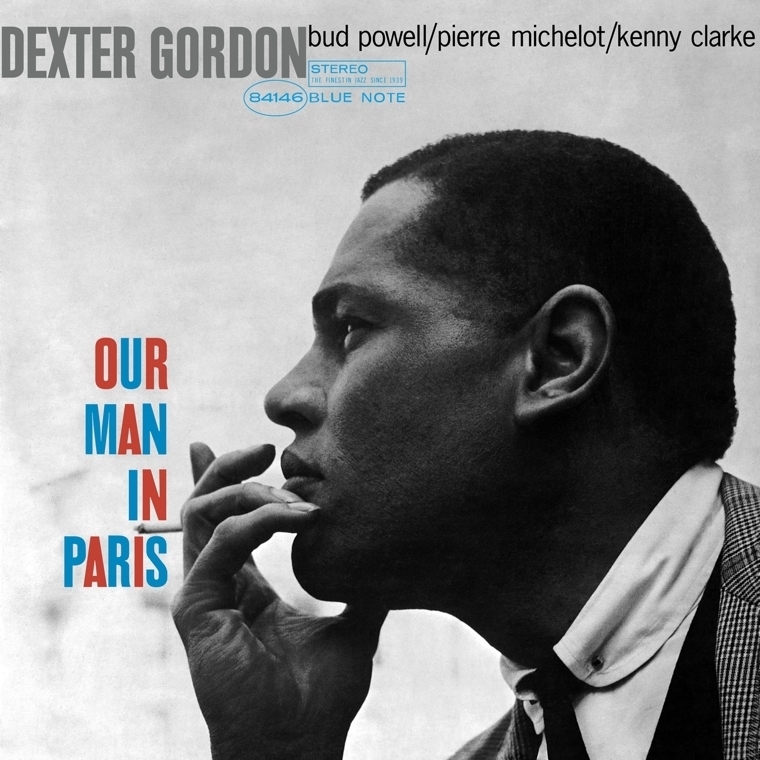 On Our Man In Paris, he is clearly inspired by the playing of the innovative bebop pianist Bud Powell, himself at the peak of his powers, bassist Pierre Michelot and the pioneering bop drummer Kenny Clarke. Gordon plays chorus after chorus of fresh, swinging ideas on such tunes as "Scrapple From The Apple," "Broadway" and "A Night In Tunisia,?" making these Jazz standards sound as if they were written for him. This blazing bebop date is a constant joy.